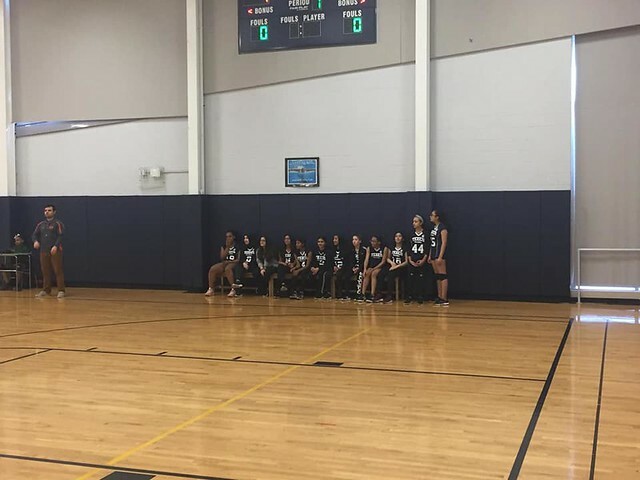 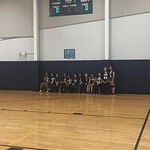 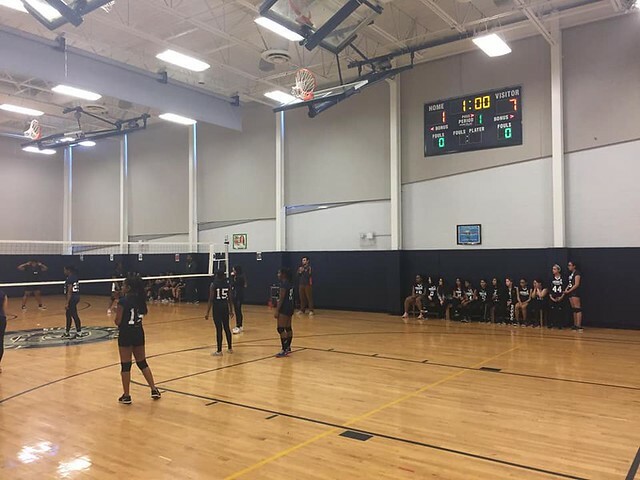 TEECS | Volleyball First Game First Win! 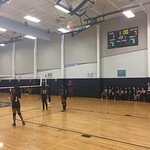 Home > News > Volleyball First Game First Win! 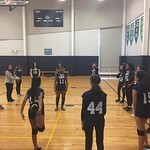 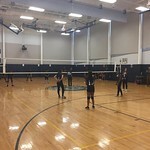 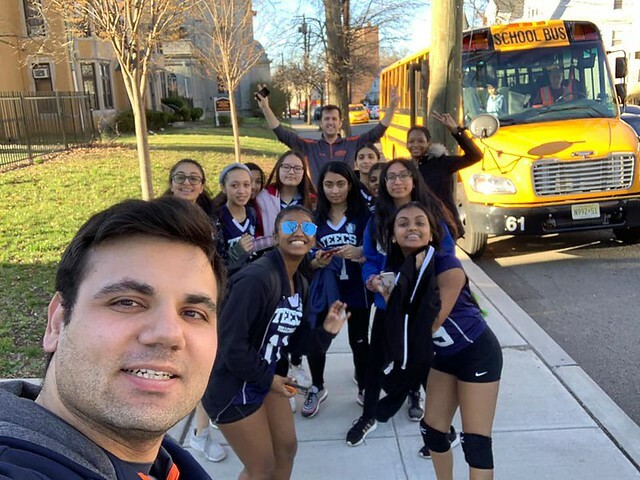 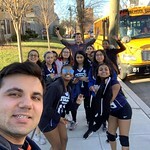 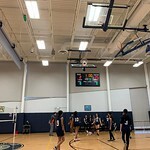 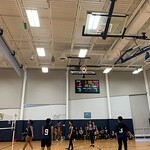 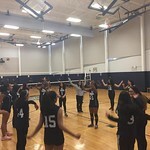 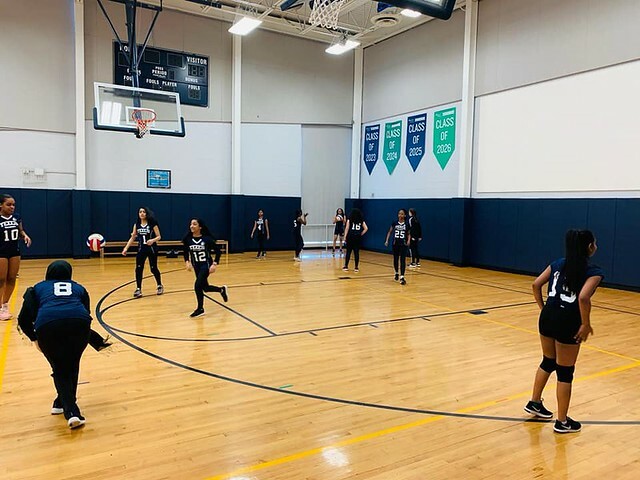 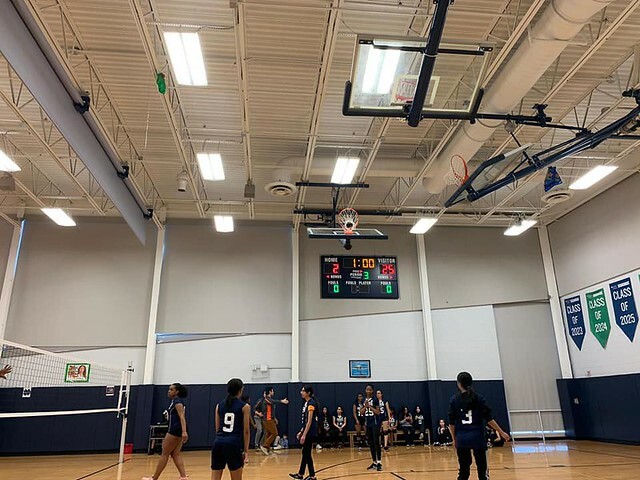 11 Apr Volleyball First Game First Win! 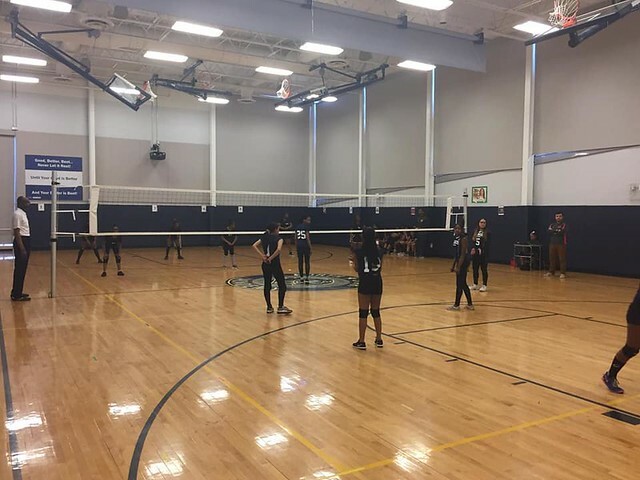 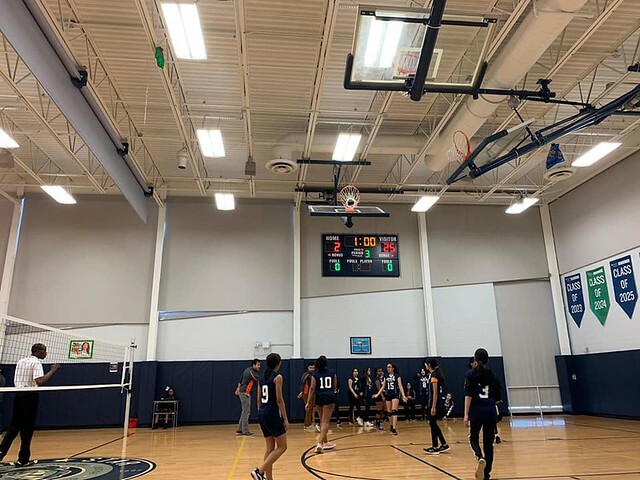 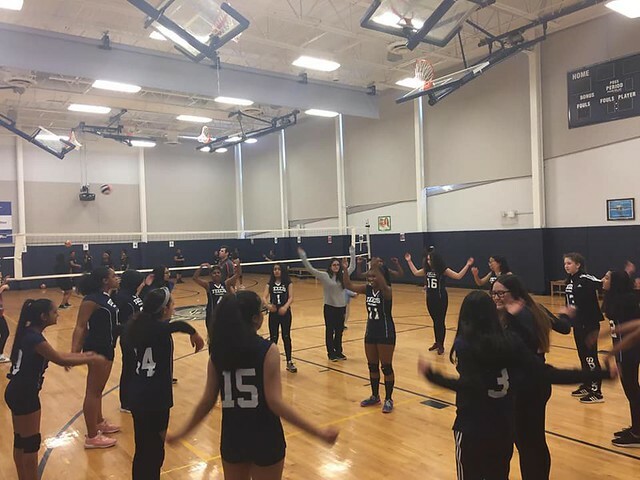 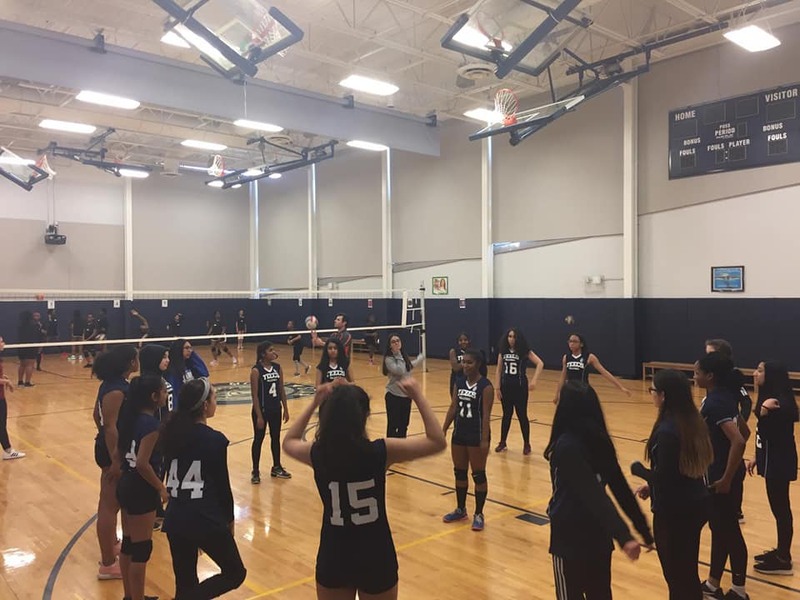 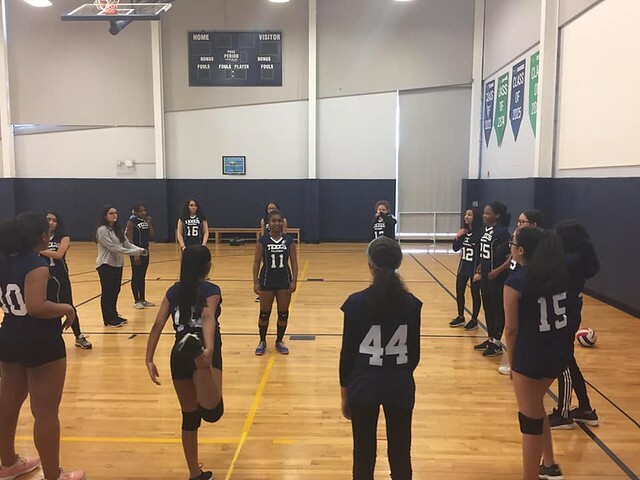 We are proud of announcing our first win in a Volleyball Competition vs North Star Academy . 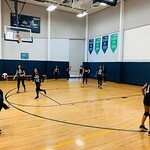 Our next game (April 24,2019) will be held in our home court. 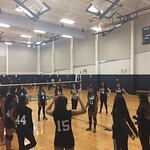 You are all cordially invited to support our awesome team.